Charlene Hubbard wanted the dream—a loving husband, a fulfilling career, and a few kids. When it looked like she’d have to settle for two out of three, God dropped a child into her empty arms. 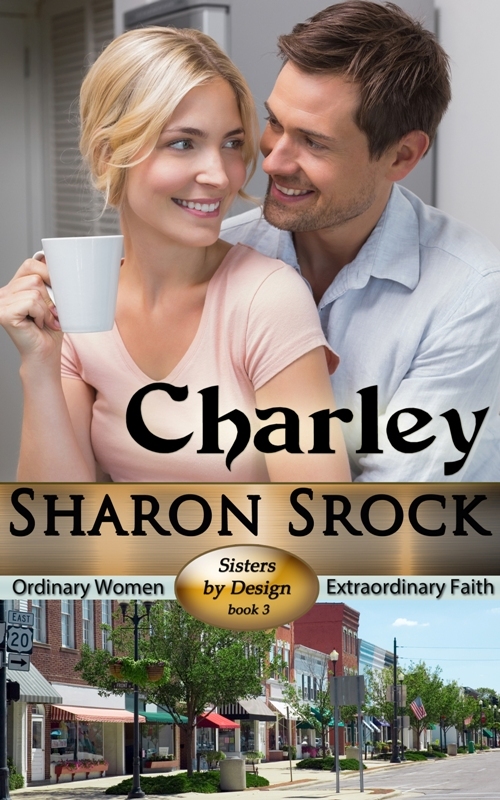 For fifteen years Charley kept the secret of that adoption close, fearful that the truth would make her less of a mother in the eyes of the child she loves. Kinsley Hubbard has lived her whole life under the shadow of a secret. The shadow dissipated in the harsh light of truth the day she opened an Instagram message from a new friend. "You’re adopted. Ask your mother about her old college friend." What are you supposed to do once you find out your whole life has been a lie? Fifteen years ago, Melissa Emmerson gave up her daughter with no intention of ever looking back. 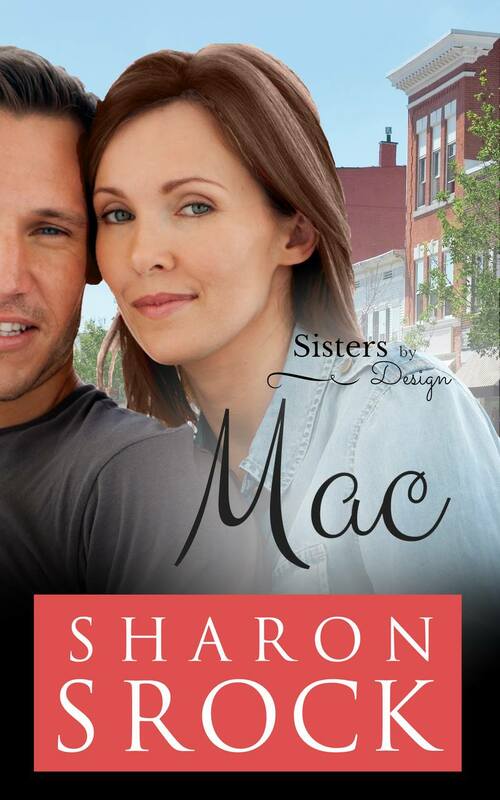 Now she needs a kidney, and she’s caught between an old friend and a husband determined to do whatever it takes to save her life even if it means destroying the family Melissa helped build.